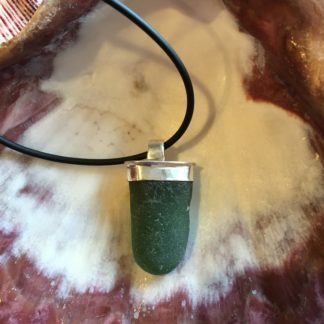 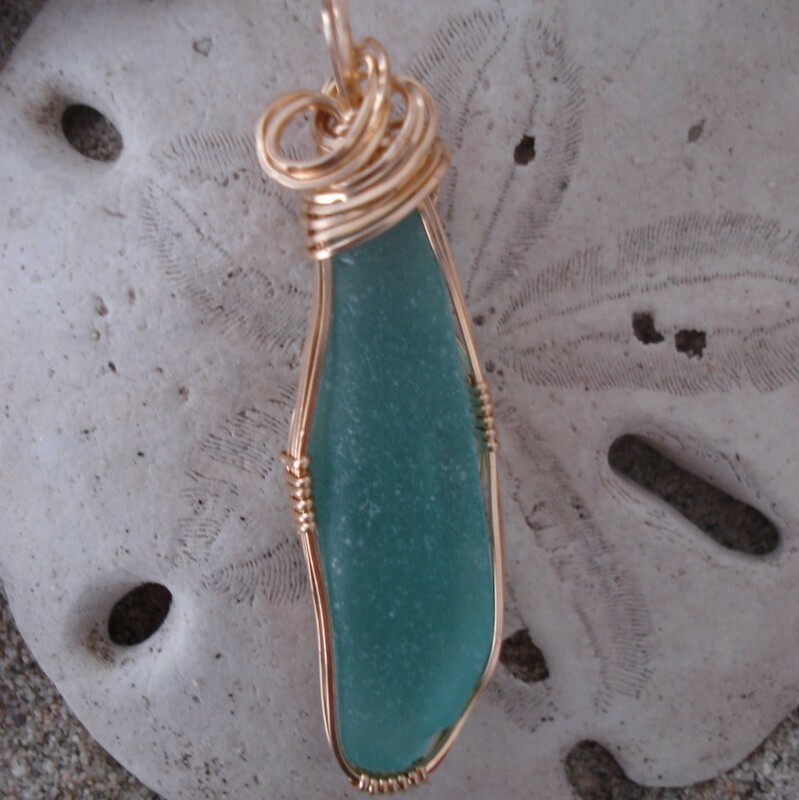 View cart “Sea Foam Green Sea Glass With Pearls and Crystals Necklace” has been added to your cart. Brown and gold beads with a brown sea glass pendant wrapped in gold makes this a very appealing necklace. There is also a 14kt gold filled clasp. 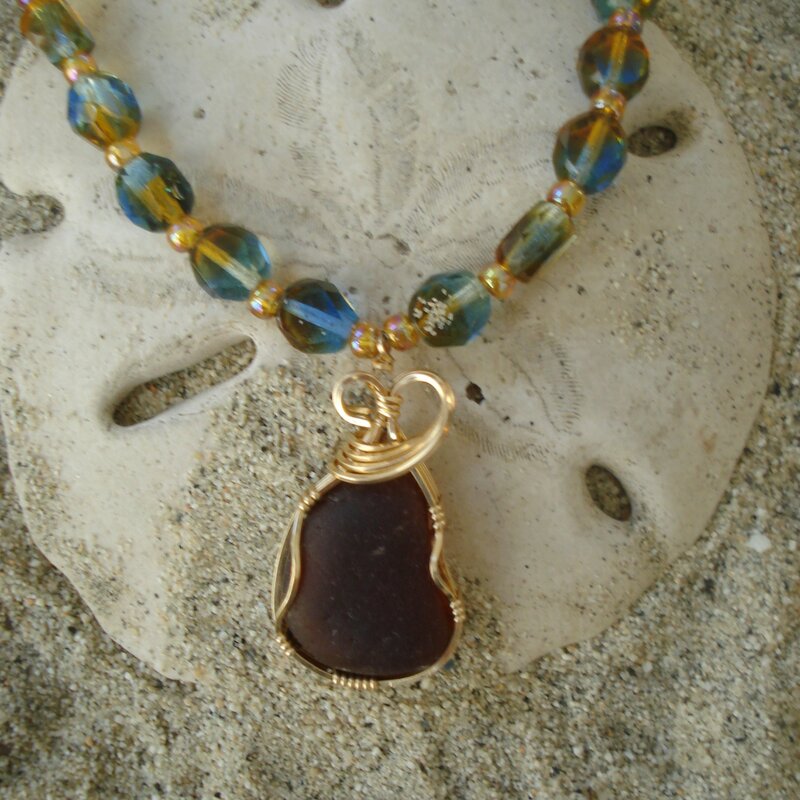 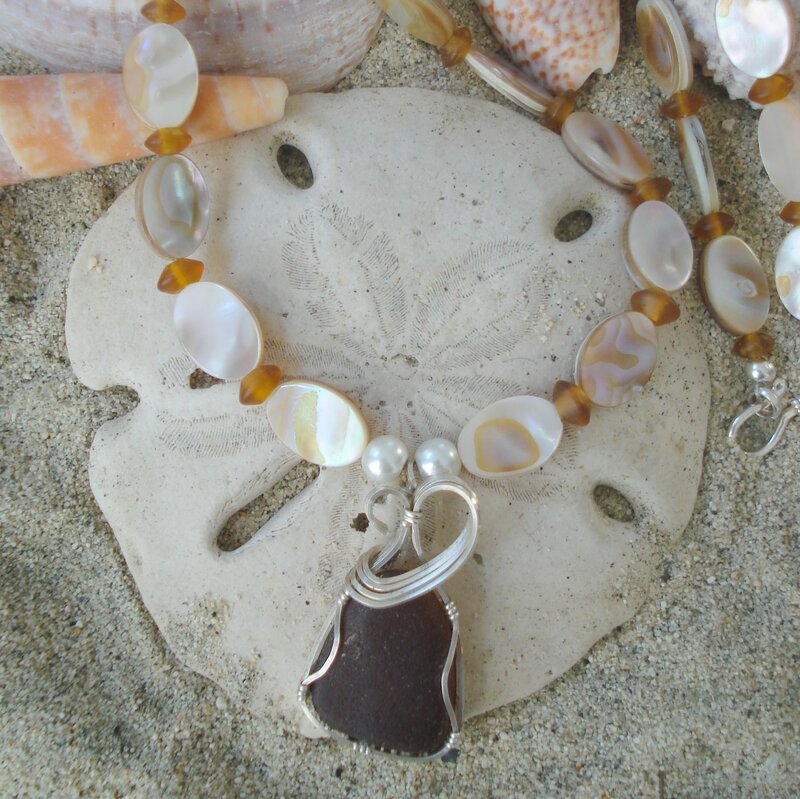 The brown sea glass is more light caramel in color when in the light matching the brown in the glass beads. 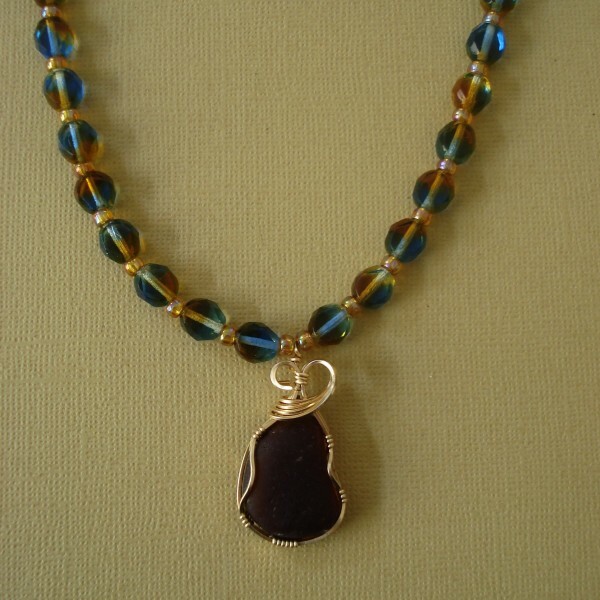 The beads are faceted and accented with tiny caramel glass beads. 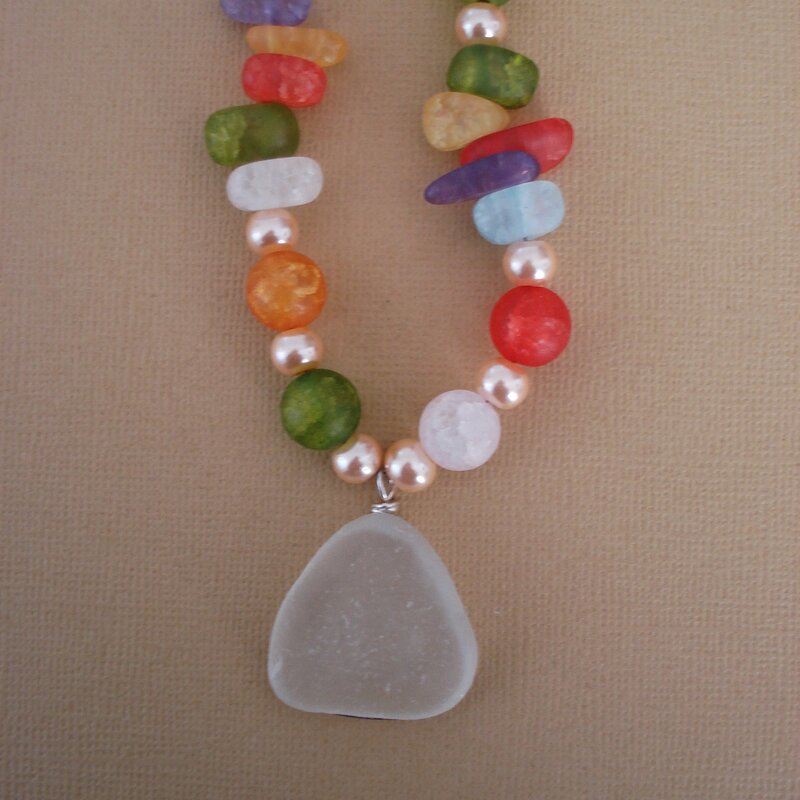 Length of necklace 19 1/2″.